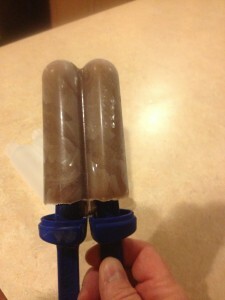 Protein Popsicles, Eat by Color Style! Limits exist only in our mind. The more creative we can get the less there are limits. Not sure there is a place more true than when we look at food and food choices. 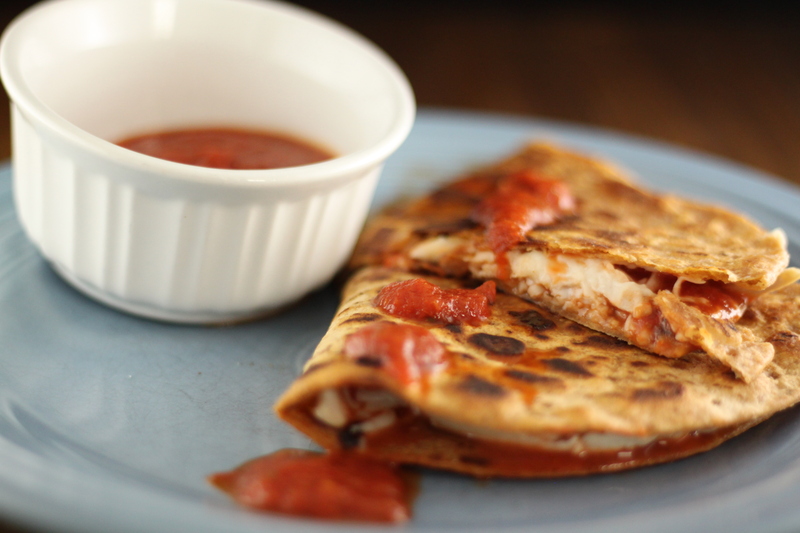 Sometimes it just takes a little creativity to keep eating healthy from getting boring. Here is an example of that. 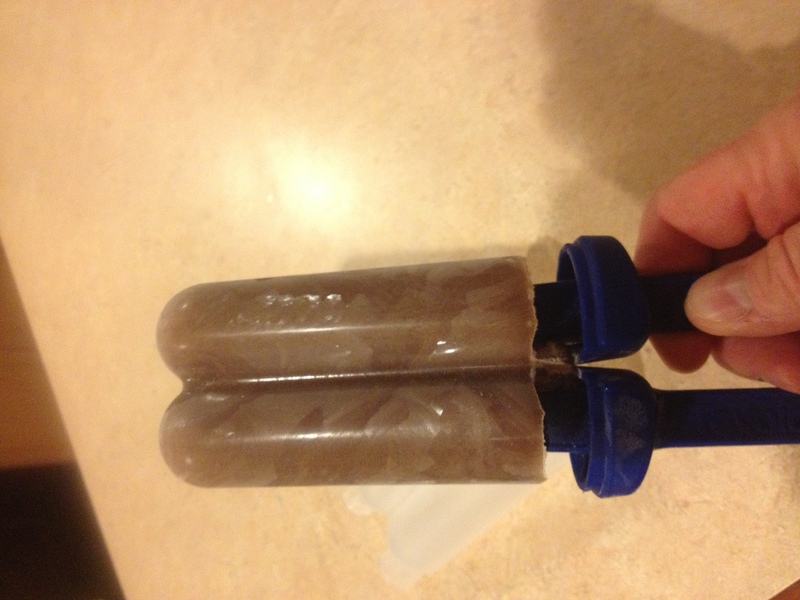 Protein popsicles. There is no limit the options with these. Plus…kids LOVE THEM!!! Not only that but kids enjoy getting involved in making them. This is a great way to start teaching kids how to make better food choices and that taste good treats don’t need to come out of a box or bag. Blend in a blen der or your favorite shaker cup. Fill the popsycle molds and freeze. Tomorrow you will have a great treat. 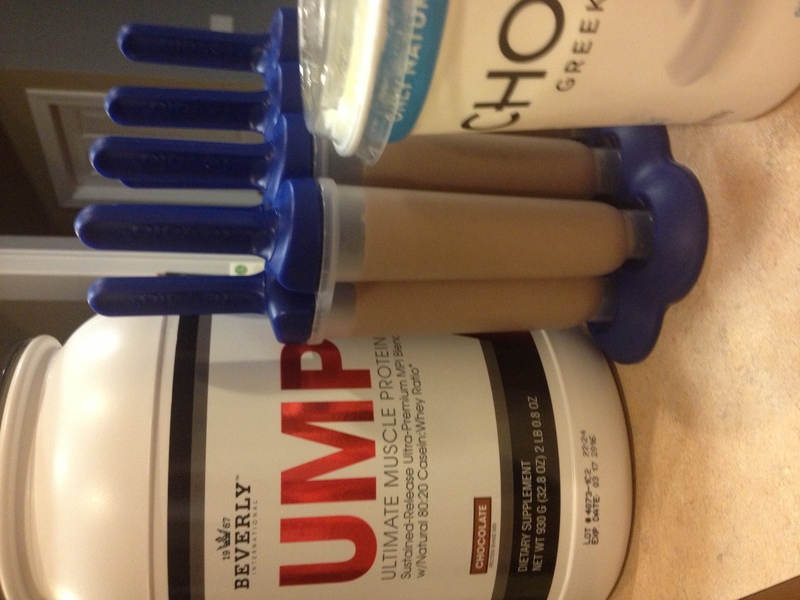 Each pair of popsycle is going to be around 200 calories and 20 grams of protein and a minimal amount of sugar. Compare this to the fat free, high in sugar store bought popsycles! 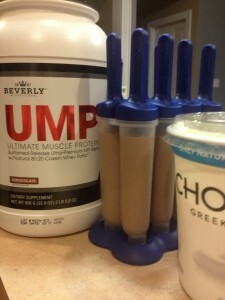 Posted in News, Protein Powder Recipes and tagged beverly UMP popsycles, eat by color popsycles, protein popsycles, ray binkowski.